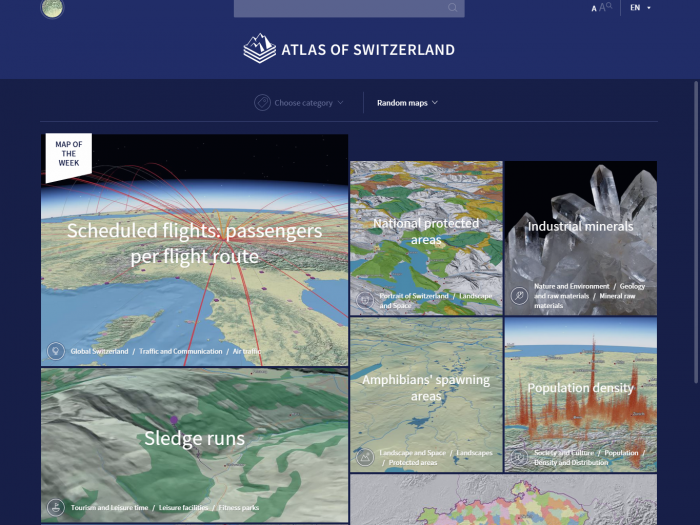 As described in the Concept of the Atlas of Switzerland, the new product line will be based on APS, a dedicated platform to create interactive 3D atlases. 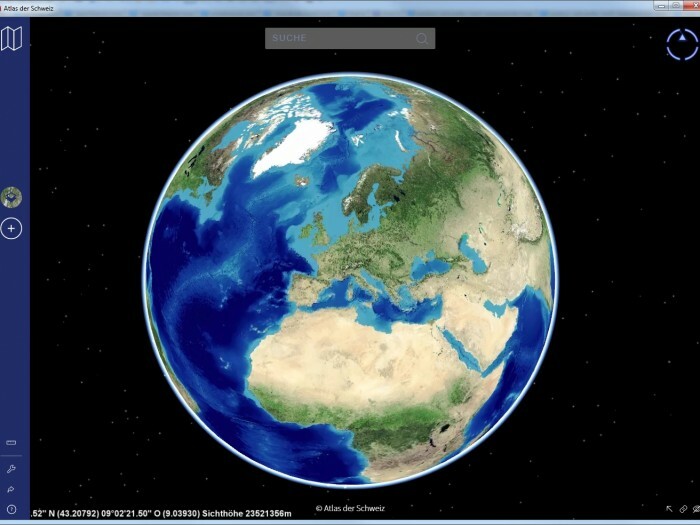 The core of this APS – the so-called APSglobe – consists of a 3D virtual globe (osgEarth) with basic tools for navigation, visualization, and querying. 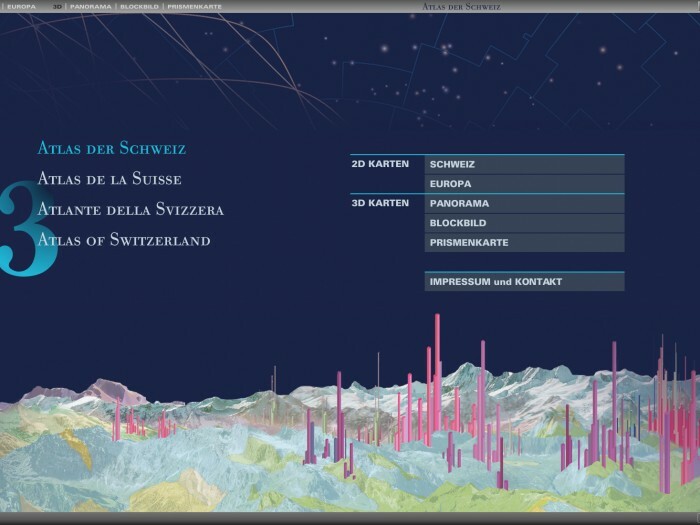 The third version of the digital Atlas of Switzerland (AoS 3) on DVD was introduced in 2010. It is best characterized as a high-level enhancement of the previous version. For AoS 3, the thematic topics from AoS 2 were updated. Furthermore, data for three new topics, Energy, Traffic, and Communication were added. 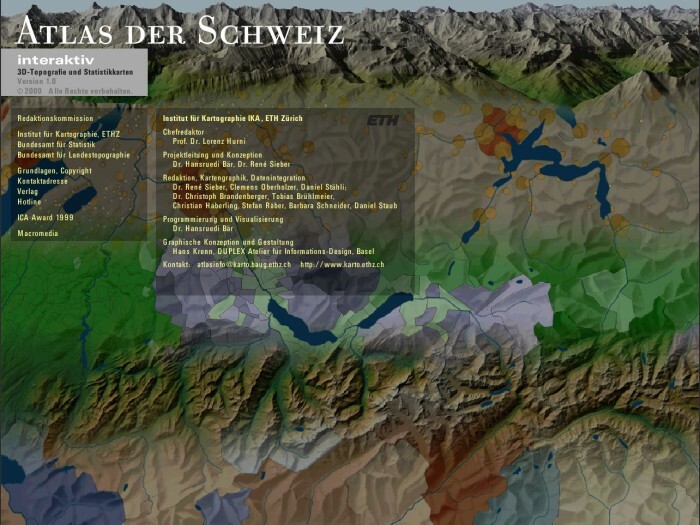 The second version of the digital Atlas of Switzerland (AoS 2) substituted the AoS 1 and was further improved by extending its functionality and adding new thematic data. 650 maps from the new field of Nature and Environment were added; overall, the atlas now comprised about 1 000 map themes. 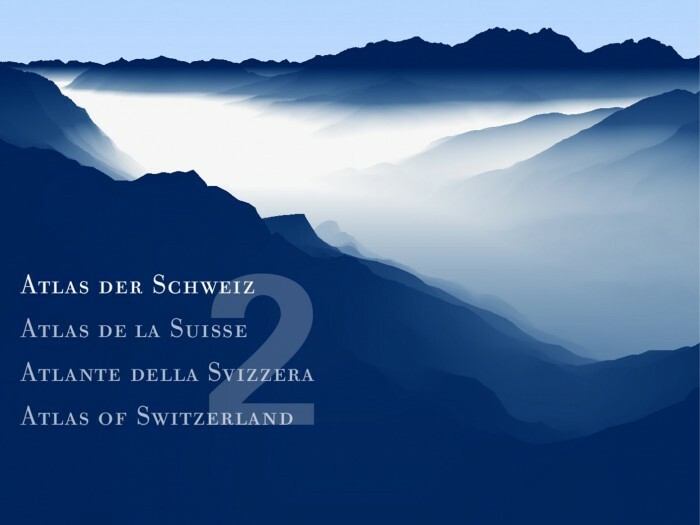 An entirely new digital edition of the Atlas of Switzerland was published on CD-ROM in 2000 in four languages: German, French, Italian and English. Conceptually, the atlas used two visualization sections: classic 2D maps and 3D topographic maps. 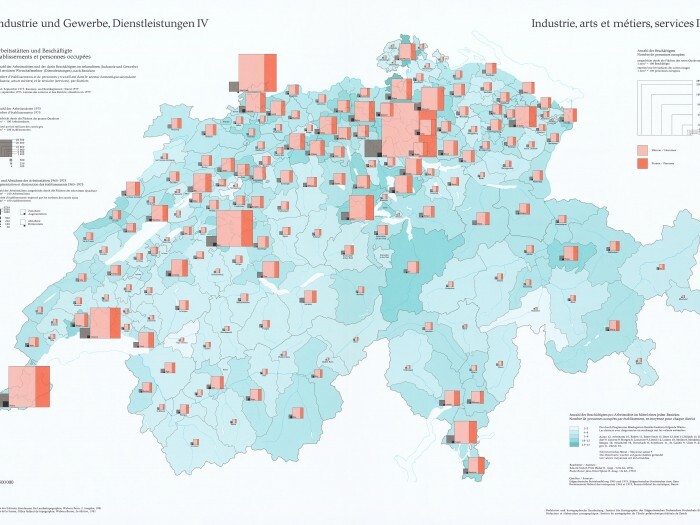 The Atlas of Switzerland, the official Swiss National Atlas – was initiated in 1961 by a decision of the Swiss federal government, which bestowed the editorship on the Institute of Cartography of ETH Zurich.